We’re already over halfway through the year, if you can believe it!? School’s about to start up again, and the holidays seem right around the corner. We decided it was about time for an update on the housing market. If you’re considering buying a new home, here are some things you should know. We’ve been saying for a while now that there’s no better time to buy a house than right now, and that statement has never been more true. According to the San Antonio Business Journal, home sale prices in San Antonio are still on the rise. The good news is if you’re looking to sell your current home, before investing in your new dream home, it’s currently a seller’s market. The average sales price per year is increasing by approximately 6 percent. Primarily, homes being sold range from $200,000 to $500,000. With the market being so hot right now, it makes even more sense to invest in building a home designed specifically for you and your family’s needs – one that will last a lifetime. At Stone Creek Custom Homes, we also go above and beyond to help you find just the right property. Why not start from the ground up, instead of moving into a pre-built home made for somebody else’s family, where you don’t really know what you’re getting into? With us, you will know exactly what’s going into your home, from the quality of the materials to the expertise and dedication. We work with our customers every single step of the way, so there are no surprises. 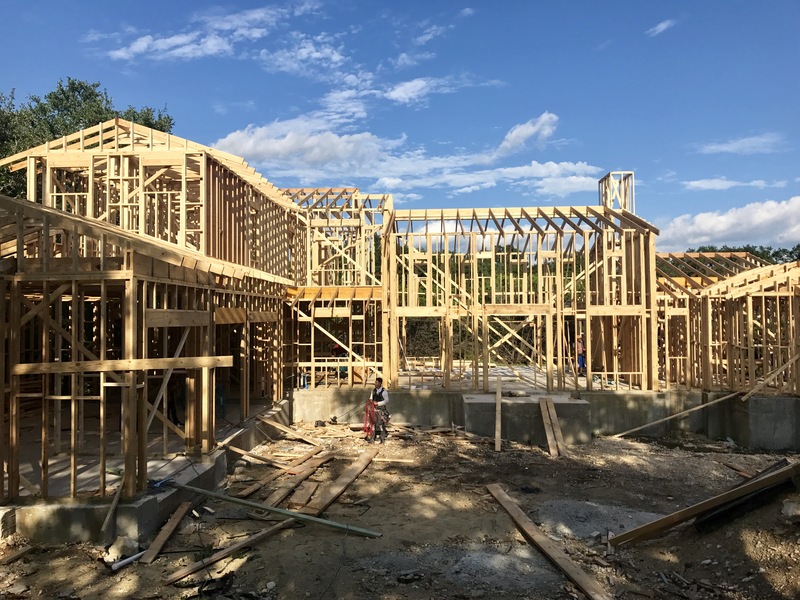 According to the San Antonio Express-News, builders aren’t constructing enough homes to keep up with the demand – yet another reason to work with a personalized company such as ours. You’re not just a number in a long line of home owners. On a national scale, U.S. house prices are expected to rise at twice the speed of inflation and pay, according to a Reuters poll. 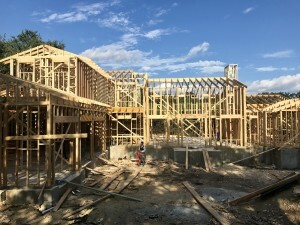 House prices have been rising more than 5 percent over the past few years – driven again by the shortage of affordable homes in the U.S.
It’s clear San Antonio will continue to grow as well. It’s already considered one of the best places to live in America for a variety of reasons, and we agree. When you’re ready to bring your dream home to life, you know we’ll be here for you! For a consultation, please call at 210-494-5400, or fill out our online form.